Here in Hochoetz, 41 kilometers perfectly groomed slopes for snowboarding and carving with skis invite you every day. Everyone will find his perfect slope. 100% of the ski slopes equipped with snow-making systems & 77 top modern snow guns. Those, who need even more variety, simply take the OETZTAL SUPER SKIPASS, valid for Hochoetz-Kühtai, Sölden, Obergurgl-Hochgurgl, Vent, Niederthai und Gries. Valley-wide fun on the slopes a la carte is guaranteed. You can comfortably organize your needed ski pass from home, the Ski School MALI offers this special service for our guests. 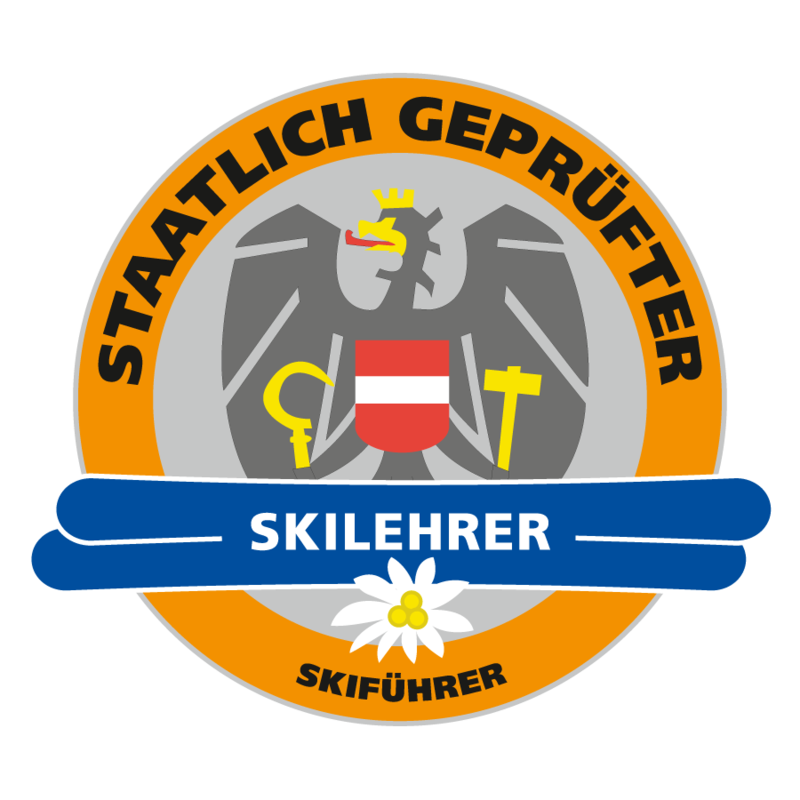 The ski passes are also available directly at our ski school office in Oetz. Snow-Kids up to and incl. born 2012 are free of charge -However, a free ski pass is required! Reduced adult prices are available for the POWDER CARD in the period from 12 to 25 January 2019! Take advice before you buy passes or tickets! Ski passes and any day tickets can not be exchanged or transferred to another person afterwards! In case of any form of misuse, the ticket will be revoked! We ask for your understanding that reductions for children, youth and senior citizens are only possible with a valid photo ID (date of birth).